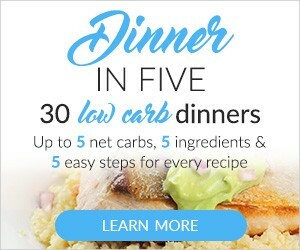 Whether you are new to the Ketogenic/Low Carb lifestyle, or been at if for a while now, it’s not always easy to find all the best keto recipes and low carb recipes to help you on your journey. Here are our recipes to help you on your Keto and Low Carb journey. out ingredients to make them whatever you like. We add recipes as we find great ones but if what we have here on our list of Breakfast recipes doesn’t suit your fancy, then maybe you can check out the Breakfast in Five. It is awesome and there is something for everyone who is living a Keto/Low Carb lifestyle. 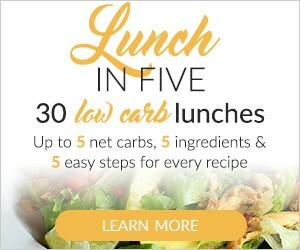 We add recipes as we find great ones but if what we have here on our list of Lunch recipes doesn’t suit your fancy, then maybe you can check out the Lunch in Five. We add recipes as we find great ones but if what we have here on our list of Dinner recipes doesn’t suit your fancy, then maybe you can check out the Dinner in Five. We add recipes as we find great ones but if what we have here on our list of Dessert recipes doesn’t suit your fancy, then maybe you can check out the Dessert in Five. 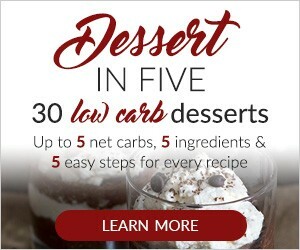 You can always find more recipes, of the non keto/low carb type in my Recipe Box. 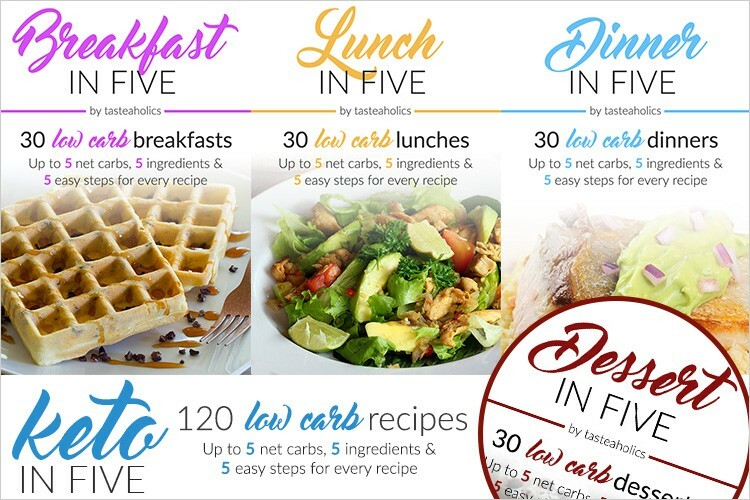 If you are the type of person who wants to not worry from week to week what you might cook for meals, this meal plan for Keto living is awesome!! 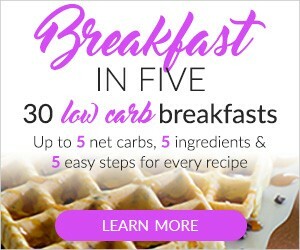 You can also get a full Keto in Five bundle.